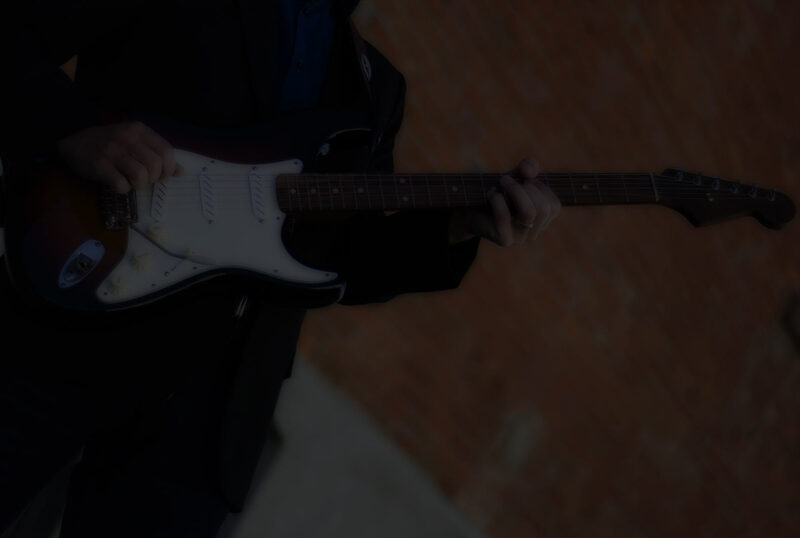 Start learning jazz blues guitar today! Go here and jazz up! My take on it. Still rough, but I know I got to practice more. I'm pushing myself to be more active and the only way is just to keep recording. Can you tell what type of guitar I'm using on this? Here it is. I done at 100 beats per minute. My timing wasn't bad on this one. The rhythm swing I know I need to work on. Please use a metronome when you do this. It's important to develop good timing. The 2nd one sounds really quite good! Try to let the chord ring longer on the 1 and 3. Your guitar sounds great - have no idea what it is. Hope you tell us! On the first recording I really wanted to motivate myself. Been really slacking off on all what you have to offer on your site, so I just recorded after practicing for about an hour. The first recording was done on Aria classical guitar with onboard pickup. The second on comping was done with a Squire standard Stratocaster. Made in Indonesia that I got at the pawnshop not too long ago. Nice one, but the jack is loose. I'll have to take it apart and maybe see if I can tighten it. Thanks for sharing Joe, Keep 'em coming! Nice work. I went back to the strumming. I see the 1 and 3 should be played softer. Practicing now on it. It does make a difference. Did you view the lesson video, explaining how to play it? Keep Going Joe, and save some rice for me! Sorry Clayton, you a bit late. For some reason I can't post the picture here on the attach files. That's strange. I added a little bonus to it. Robert your attach files are not working. I'm not getting any sound of the file. New update from the above. I'll see if Attach Files is working. OK, I'll see if the attach file thing here works.